If you are a homeowner, it is very possible that you have had to deal with termites at some point. Termites can definitely be a huge problem for any building, and they are a problem that should be dealt with as soon as possible to prevent further damage to your home. If you are looking for more information about termite control, you have come to the right place. 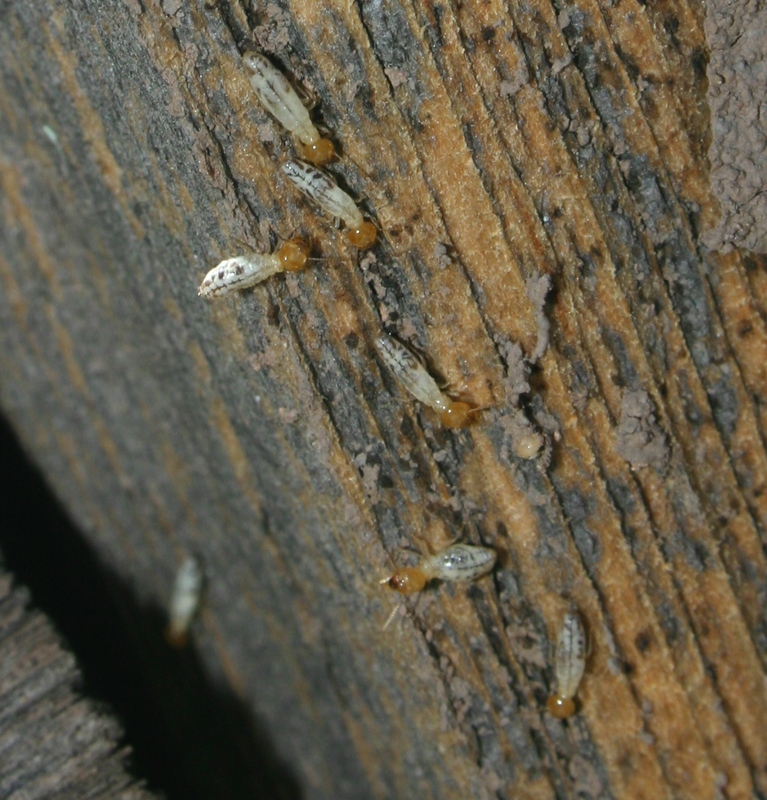 There are many different types of termites and only a small percentage of them can actually be harmful to your home. Subterranean termites are the most common type of termites. The colonies of subterranean termites can be up in the millions. 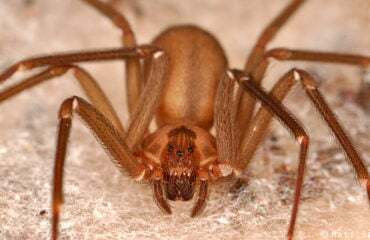 Because they spend a lot of time growing their colony and establishing tunnels that spread out underground, they can take years to significantly damage your home, but once they do, it can definitely be very harmful, and it is something that you should deal with right away. It is definitely possible to deal with termites on your own, though it takes a lot of time and effort, and in the end, it is ultimately cheaper to pay a professional company to implement termite treatment. This route is going to be much more effective as well. These professionals will be able to pinpoint exactly where the problem is, and they will also have the tools and the knowledge to deal with it so you will not have any further damage done to your home. They can also help you to prevent this problem from happening in the future. There are other things that you can do to prevent termite infestations in the future. One of the best things you can do, for example, is to keep your firewood dry and stored away from the house. You also want to make sure that you do not have problems with excess moisture. You may need to install a gutter to get rid of moisture issues. 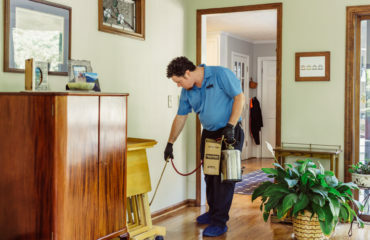 If you hire a professional termite control team to come out, they will be able to give you further tips about the prevention of this issue in the future based on the unique circumstances of your home, and that will be beneficial. For more information on our termite services, please have a look at our website.